The Totino-Grace boys hockey team is shining this season. The Eagles enter Thursday night’s game against Armstrong-Cooper with an 11-4 record. That’s after winning nine games all of last season. 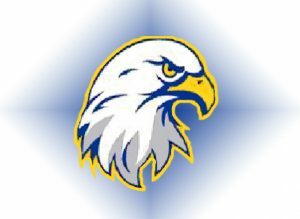 Totino-Grace leads the West Division of the Northwest Suburban Conference.